Charterparties often contain warranties and clauses that charterers will only order the vessel to safe berths, ports or anchorages. The charterer may agree to provide a safe haven for the vessel away from the dangers of extreme weather, war, ice and other dangers. Surprisingly, claims relating to unsafe berths are not uncommon, despite the fact that there has been a vast body of clear case law handed down on the issue from the English courts. It is usual that a charterers’ obligation is to nominate a berth or port which is prospectively safe at the time of the order, subject to some abnormal occurrence. The meaning of safety has been subject to numerous interpretations which have each been argued and ruled upon in arbitrations and in courts. The physical make-up of the port is the most obvious consideration for what makes a port safe or unsafe; however, there are also some other, less obvious factors that may render a port unsafe. For example, the port systems that are in place, political unsafety (eg. a state of war) or meteorological unsafety – relating to wind and swell and the protection afforded by the port to the vessel against such dangers. The English courts have previously given judgment on what constitutes an abnormal occurrence. For example, in the “Saga Cob”, the port’s power supply was cut and its lights failed – rendering the port unsafe. The court held that this was an abnormal occurrence. The definition of abnormal occurrence was considered by the Court of Appeal in “The Ocean Victory”  EWCA Civ 16. The Ocean Victory was ordered to Kashima, Japan which was observed as being “one of the largest ports in Japan” and was said to be, and largely accepted to be safe. On this occasion, “long waves” and very high winds threatened the vessel’s moorings. The vessel left the port amid these concerns and, upon leaving, went aground and later broke apart. The Court of Appeal Judge commented that the “evidence showed that long waves affected the Raw Materials Berths at Kashima two to three times a year”. Storms producing “gale force winds from the northerly/north-easterly quadrant which made the Kashima Fairway unnavigable by Capesize vessels” occurred about once a year. There was no relationship between the two events. A combination of the two events was very rare and there was seemingly no evidence of a history of these events occurring together. The Commercial Court found that the port was often exposed to long waves and to gale force winds in the channel approach. It further stated that there was a real risk that both might occur at the same time. The Commercial Court Judge held the port to be unsafe. The case was appealed to the Court of Appeal, which took a different view. The Court of Appeal reversed the ruling, concluding that the Commercial Court Judge had been wrong to consider the long waves and the high winds as separate events. The correct question to be asked was whether the simultaneous coincidence of the two events was an abnormal occurrence. The Court held that a combination of the long waves and the high winds was very rare, and could not be regarded as a normal characteristic of the port. The Court did not therefore consider the port to be unsafe. The Court of Appeal considered the totality of events combined together, which ultimately were very rare and therefore the Court could not conclude that the charterers had ordered the vessel to an unsafe port on this occasion. The final consideration of the classic definition is whether danger can be avoided by good navigation and seamanship. The Court in the Eastern City commented that all navigable waters have some element of danger which is more often than not minimised by the use of buoys, warnings and other aids, supplemented by good navigation and seamanship. However, if more than the ordinary skill would be required to avoid danger then the waters are unlikely to be safe. Assessing good navigation and seamanship will depend on the facts in question. One judge observed that it doesn’t necessarily follow that if there is damage to a vessel and good navigation and seamanship has been exercised that the port is unsafe. A third possibility may simply be that the incident and resulting damage was purely bad luck “The Apiliotis”  1 Lloyd’s Rep 225. It is also within the Master’s rights to refuse improper orders from the charterers who may order the vessel to a prospectively unsafe port. The owners of vessels are well within their rights to refuse to sail to a port that is unsafe, despite the orders of the charterers. In fact, if a shipowner obeys a charterers’ directions knowing that a port is unsafe and will clearly endanger the vessel, the owners may be prohibited from relying upon their safe berth clause and other protective clauses under the Charterparty. Their actions will arguably amount to an intervening act and may break “the chain of causation”. Assessing whether or not a port is safe can be a tricky question and is likely to depend on the facts. As illustrated above, there can be numerous factors to consider in making an assessment of whether a port is safe. The case law on this particular area of law is vast and often complicated and is still developing in the modern day as evidenced by “The Ocean Victory”. Charterers’ obligations on nominating ports are also likely to vary depending on what they have agreed in the relevant charterparty and the extent of their warranty could also vary. Jonathan Biggins is a solicitor at LA Marine. LA Marine offer expert advice and practical solutions to the commercial shipping, logistics, superyacht and leisure marine industries. 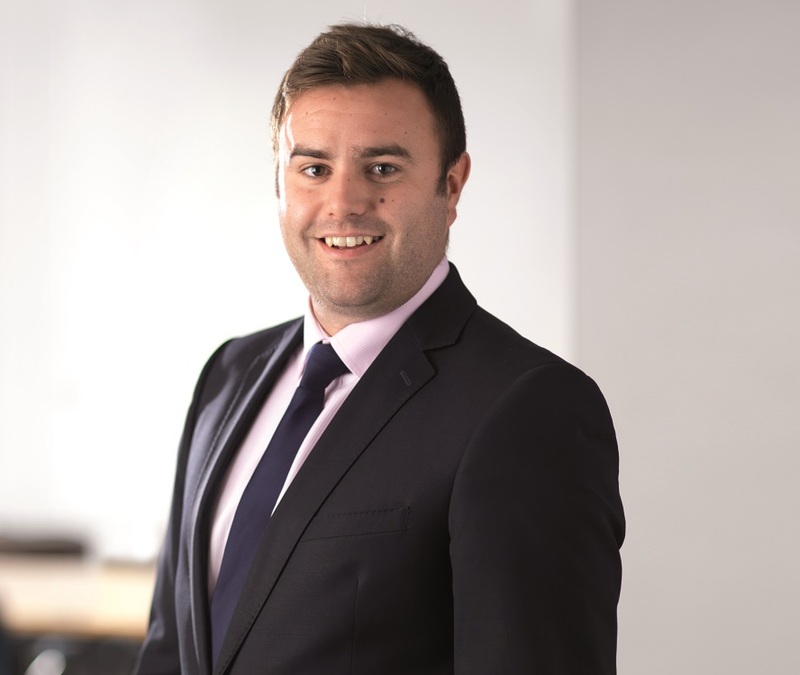 Jonathan particularly assists with a wide range of commercial shipping matters including charterparty disputes, bill of lading issues and international arbitrations. Jonathan also assists with carriage by road disputes and logistics issues. Jonathan has experience of acting for both small local companies and international companies.